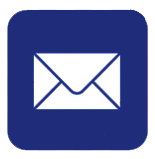 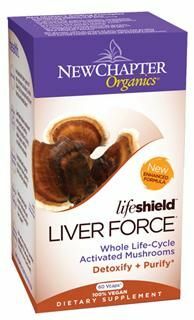 The Reishi (Ganoderma lucidum) extract is collected from the whole fruiting body. 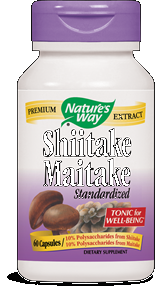 It has been a folk remedy in China for thousands of years and was considered an "elixir of life." 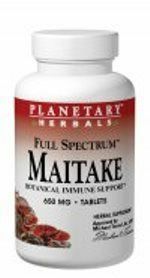 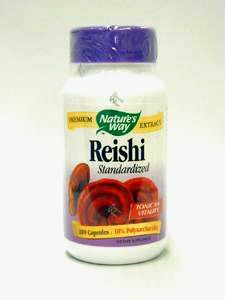 Reishi is a tonic mushroom that is used to promote wellness and vitality. 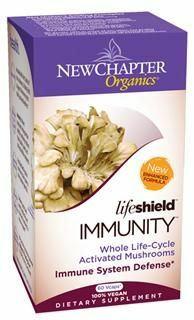 The Reishi Mushroom has specifically been noted to enhance immune system health and increase the immune systems defenses. 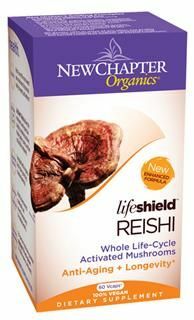 Take advantage of the total body health benefits of the Reishi Mushroom today.